Initial contact must be made with the vicar at least five weeks in advance. There is no cost for the baptism. Arrangements will be made between the vicar and family for a convenient time for the him to visit as part of the preparation. As a norm, the family is expected to attend at least five services prior to the day of baptism in order to become familiar with the order of service. Sunday attendance also provides an opportunity for the family and church community to get to know each other so that, come the day of the baptism, the family are in the company of friends. If the family is unable to attend a service, it can be discussed with the vicar. 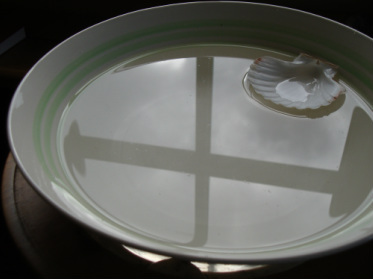 The baptism usually takes place during the 10:30am Eucharist at All Saints or the 8.30 Eucharist at St. Katherine's. Baptism is initiation into the Church - it is the means of entry into, and belonging to, the fellowship of God’s people. As a symbol of new birth, it is also a sign of a new start with God, a sign of life and hope. The Church of Australia baptises with water, by pouring, in the threefold name of God – in the name of the Father and of the Son (Jesus) and of the Holy Spirit. 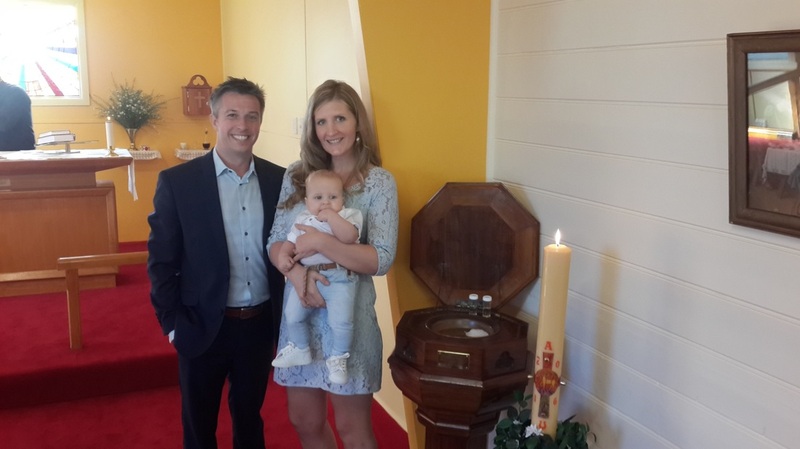 The normal place for baptism in the Church of Australia is usually in the context of your local church so that nurture and support in the journey of faith is best able to take place. This is where priest, ministers, and people who live nearby, can get to know you, and where you can more easily gain a real sense of belonging to the church community. AT WHAT AGE CAN SOMEONE BE BAPTISED? People are baptised at any age in the Church of Australia, from new-born to a ripe old age. However, in the case of adult baptism this is usually done in the context of a confirmation service (see below) conducted by the Area Bishop. When an adult is making a profession of faith in Jesus Christ for the first time in their life, and has not previously been baptised, then baptism and confirmation often take place in the same service. If you are interested in Confirmation, please get in touch, we are here to serve and help you on your journey.